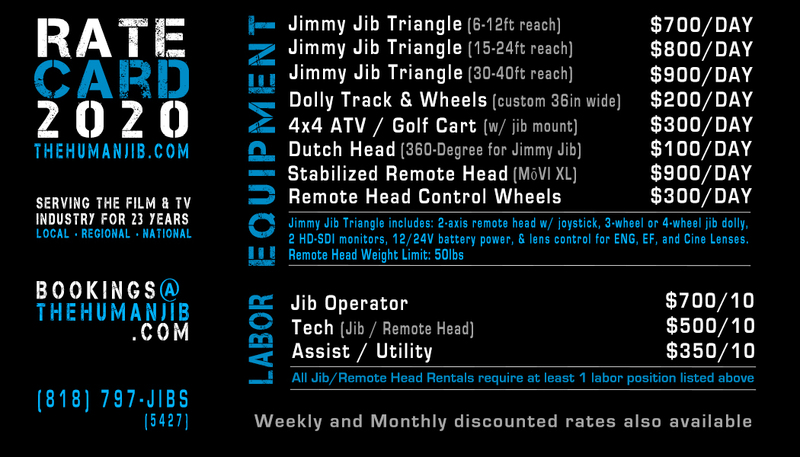 The Human Jib is a leading supplier of Jimmy Jibs and Remote Heads from coast to coast. Our Jib Operators and Jib Techs are award-winning experts in their craft, and carry an incredible work ethic and a professional attitude. Our jibs can be configured from 6 feet to 40 feet and can hold cameras up to 50lbs. Options and pricing are listed on our Specs & Rates page. Contact us for special pricing & availability. Our 24ft Jimmy Jib flying high with an #F55 at the Taylor Swift Reputation Stadium Tour. 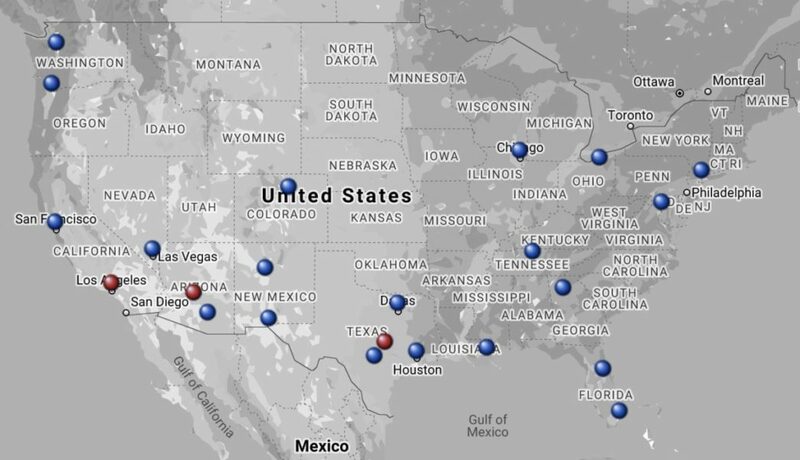 The Human Jib, Inc. is headquartered in Austin, TX, with regional offices in Phoenix, Las Vegas, and Los Angeles. Additionally, we have jibs and local crews all throughout the US, so you can be confident that your costs and quality of service will stay consistent from coast to coast.